The world is full of surprises isn't it?and the world is full of heartless people aswell.you mught have heard of many bank frauds but this one is one of its kind. A new branch of barclays bank was open few months back on peko road Lahore,i hope many of you have heard about this road.A luxery bank building was constructed with some suited booted staff in it. 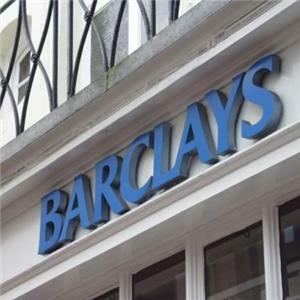 As a new multinational bank was open in that area many people got there account opened.Hundreds and millions of amount was transfered to the bank.After few days when the account holders went to get there cash,there was nothing there except a building with a barclays bank board hanging infront of it.